The next frontier in UX design will embrace the science of advertising and persuasion to forge stronger human connections that drive positive, engaging product experiences. Does advertising really work? US companies spend around $170 billion on advertising each year, so they seem to think it does. Successful advertising uses a variety of tricks to influence the consumer. They evoke positive memories and emotions that affect our behavior over time and prompt us to buy something at a later date. Advertising needs to reach the subconscious levels of the brain in order for it to work. People don’t like to think that they’re easily influenced by advertising, but they are. For example, advertising uses happy faces and attractive models looking at or using a product or service. Because we have what behavioral scientists call mirror neurons, the prompt is to mimic the expression of the person in the ad and to imagine our better, more successful selves using the same product. Can designers apply some of the tried-and-true techniques in the science of advertising to product design? Can designers take advantage of some of these behavior influencers to optimize user experiences? Can they leverage anticipatory, emotional, and persuasive design in order to nudge users in a certain direction and provide better UX? Absolutely! 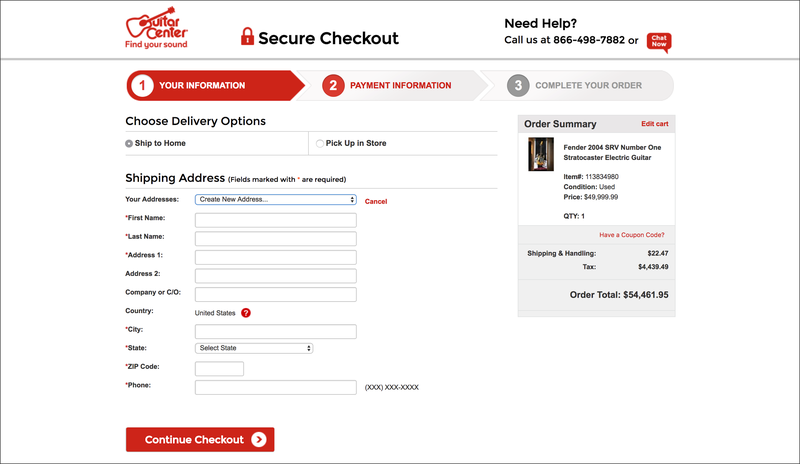 There are many visual tricks designers can employ to lead a user to a certain call to action. Landing page designers are masters of these secrets. Visual design is very effective, but visual design alone can’t always persuade and nudge users down a certain path. Big orange call-to-action buttons, visual leading tricks such as F-patterns and Z-patterns, and others can’t always do the trick entirely. 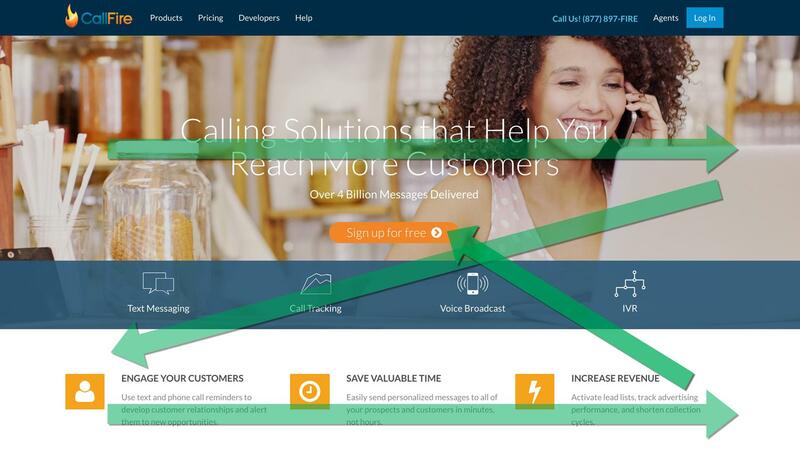 Callfire uses a Z-pattern and a prominent orange CTA button to optimize user engagement. In this digital age, people desire a deeper connection with brands and products. The combination of anticipatory, emotional, and persuasive design is the next level and goes more deeply to create more customized, personal, and meaningful experiences. It’s output, without much need for input. 89% of successful businesses acknowledge it is critical to their growth that they anticipate customer needs and provide assistive experiences along the customer journey (Source: Econsultancy/Google). The application of anticipatory design is more important than ever if digital businesses are to simplify and facilitate the course of our digital lives. Anticipatory design envisions a world where our digital devices are designed with interaction methods optimized for humans, not computers. Huge’s Aaron Shapiro defines anticipatory design as a method of simplifying processes by responding to needs one step ahead of the user’s decisions, i.e., responding to as-yet unexpressed user needs. Anticipatory design in its finest form goes way beyond personalization. It presents a clean, intuitive interface that adjusts itself exactly the way you expect it to. For example, Netflix’s movie display is personalization; it is based on taste preferences and history. Anticipatory design would take the design deeper. With intelligent algorithms (AI and machine learning), the interface would actually change in the moment as you’re interacting with the app. Netflix is an example of personalization—but not anticipatory design. Anticipatory design would mean—in the case of online shopping, for example—that the system would know you and personalize the experience to the degree that it would feel as if you are being guided by an invisible hand. Data-driven, it would actually change the UI on the fly, eliminate any extraneous information, preselect default options for you, and only present the most relevant content in a timely, minimalist, and seemingly magical manner. This is not too difficult to accomplish today. Let’s say someone is shopping for an expensive guitar on guitarcenter.com. At checkout, the site would automatically show “Pick Up in Store” as the default choice because it knows by observing the past behavior of other users who bought expensive guitars that they would prefer to pick up their purchase at the nearest brick-and-mortar store. For an expensive guitar, “Pick Up in Store” should be preselected based on past customer behavior. It’s not customization or personalization, but anticipation, because the system anticipates the user’s next most logical need based on a variety of factors and millions of data points. When AI becomes more pervasive, a higher degree of data-driven personalization will enable a higher level of anticipatory design. Based on all kinds of user authorized behavioral tracking—purchase histories, preferences, etc., the system would recognize you and, with a high degree of certainty, predict what your next choice might be. Behind all of this lies the promise of AI and machine learning not only employing predictive algorithms but actually deducing individual interaction needs based on the observation of millions of people’s behavior. Unbelievably, Airbnb fails at even the most basic form of anticipatory design. 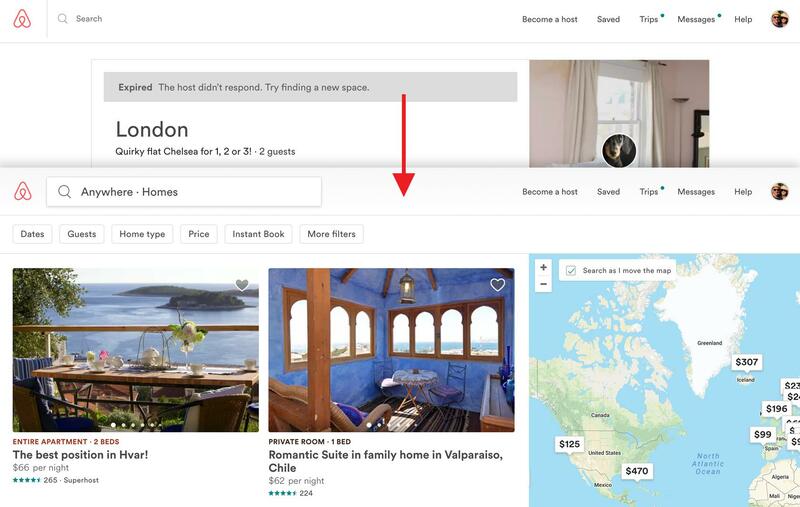 When a host doesn’t respond to a booking request, Airbnb presents users with a link, “The host didn’t respond. Try finding a new space” (below). The reasonable expectation is that Airbnb would prefill the same location and dates and present users with the results. Seems like plain old common sense, right? Instead, users are taken back to the homepage and have to start their search from scratch. 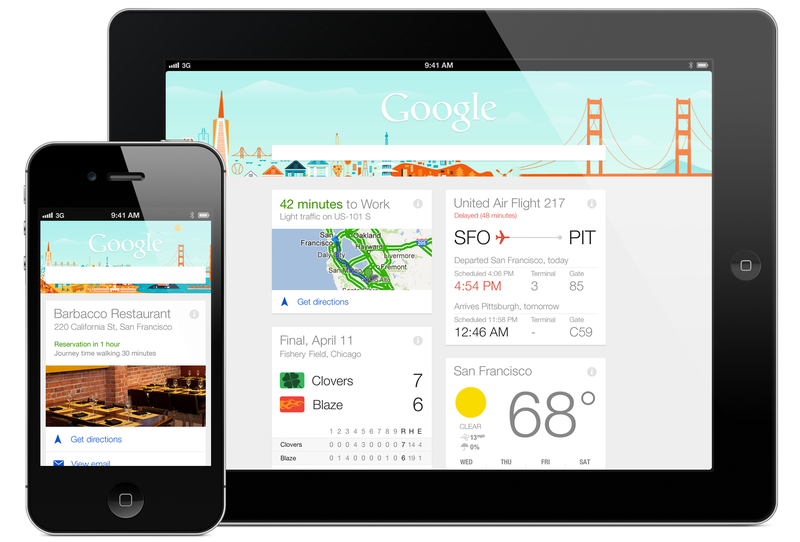 In contrast, one of the more ambitious evolutions of Google’s search software, the Google Now app, is more effective. The idea is simple—predict what you may want, or need, to know before you know you need or want it, and serve it up in an easy-to-read, card-based format. It’s anticipating a user’s need for in-the-moment, contextual information. Google’s data mining capabilities are second to none. It not only knows who you are but also has access to billions of other real-time data points it can mine from its vast data vault. It can display cards with personalized, location-aware information, such as calendar events, local weather, news, flights, boarding passes, hotels, restaurants, and more. If Google doesn’t think you need something at the moment, it won’t be displayed. 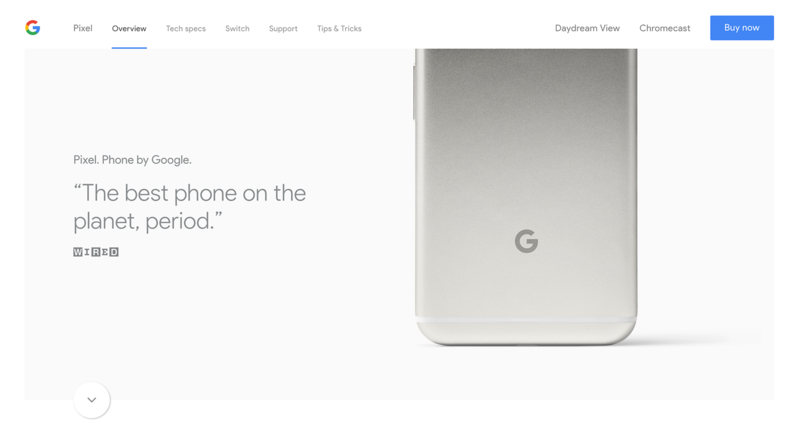 It’s the embodiment of anticipatory design and will only get better with time. How Do We Bring Anticipatory Design into Play? Until they have incredibly sophisticated predictive algorithms, fully developed AI constantly monitoring millions of data points, and machine learning, businesses can mine existing data for anticipatory design opportunities, thereby reducing potential pain points and barriers. Deeper user research will also tell us a lot—contextual observation, perhaps, or ethnographic studies—where we could observe what users are inclined to do in their flow from moment to moment. We could map these user journeys step by step and design the interaction accordingly. The ideal outcome of applying such data mining and personalization, coupled with user-centered design methods, would create fluid and seamless anticipatory experiences that would please customers and generate loyalty by having the right things appear at the right time for them to interact with… as if by magic. The reward for companies that connect with customers’ emotions in a positive way can be substantial. So how can we identify the powerful motivators that lead to making those connections? Emotional design can influence those motivators, paving the way in business to competitive advantage and growth. As humans, we establish some sort of an emotional connection with all of the products we use. Therefore, we expect some level of human-like feedback when we interact with them. Even though we know the products aren’t human and can’t feel emotion, we want to believe that they can. Everything around us has been designed in some way, and all design ultimately produces an emotion because of expectations. When those expectations are met, we experience a positive emotion—when not met, a negative one. We experience an emotional reaction to our environment moment by moment: a like or a dislike, elation, joy, frustration. We feel it. It’s personal. There is an old adage in the UX professionals’ world: “Interaction with any product produces an experience, whether it had UX design or not.” Take industrial design, for example, and you will find its products elicited an emotion from their audience, whether good or bad, pleasing or frustrating. When we talk about emotional design, we’re talking about how a product’s design or an interaction affects the user. In the case of digital design, it’s a moment-by-moment effect on the user—“in the flow”—and operates on three levels in the brain: visceral, behavioral, and reflective. There is a delay between these levels: first, it’s visceral; second, it’s behavioral, and lastly; reflective. The experience actually moves from the limbic system (“visceral” brain) to the neocortex (analytical) to the mid-brain (emotion). But more about this later. An example of classic visceral design: James Bond’s Aston Martin—sleek, elegant, exciting. Braun, a very successful design and manufacturing company founded nearly 100 years ago in Germany, was famous for its minimalist, elegant designs that captivated people. They were functional but also simple, refined, good-looking, and consequently a joy to use. Utilitarian designs that are simply functional and feature-rich do not usually please people. In this day and age, they don’t measure up or satisfy customers. Functional and attractive things are actually perceived by people to “work better.” Products that include a pleasing aesthetic and anticipatory design can lead to such a degree of customer satisfaction that people will forgive minor frustrations when encountering imperfections with those products. Does anyone remember Blackberry and Nokia? Something rings a bell, but they’re pretty much history. Contrast their designs with the iPhone or Samsung’s people-pleasing slick designs. 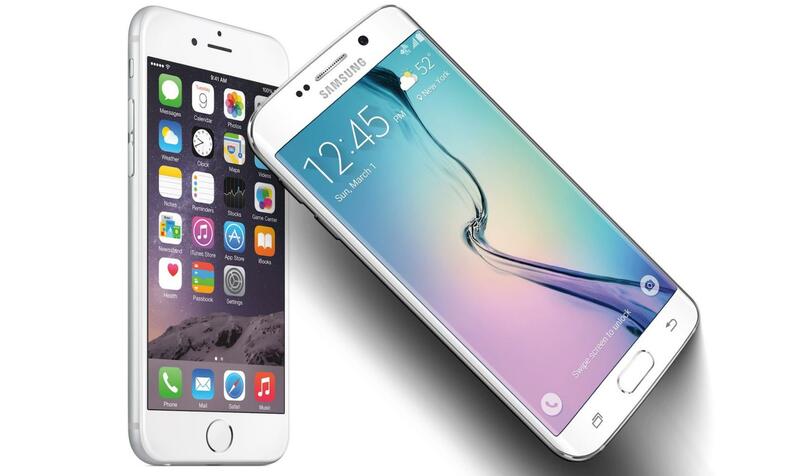 Apple and Samsung mobile phones: Smooth, slick, functional, and attractive—emotional design. Emotions actually change the way the human brain operates. Negative experiences focus the brain on what’s wrong; they narrow the thought process and make people anxious and tense. We don’t feel free and “in the flow.” We feel restricted and frustrated. If a website or an app is badly designed and doesn’t perform to expectations, the feeling can grow into anger. This is known as “computer rage.” Our pulse rate goes up, we click away from the site, and we delete the app in frustration. This is an example of “design gone wrong” producing an extreme emotion. Good emotional design elicits pleasure and a sense of security and safety. 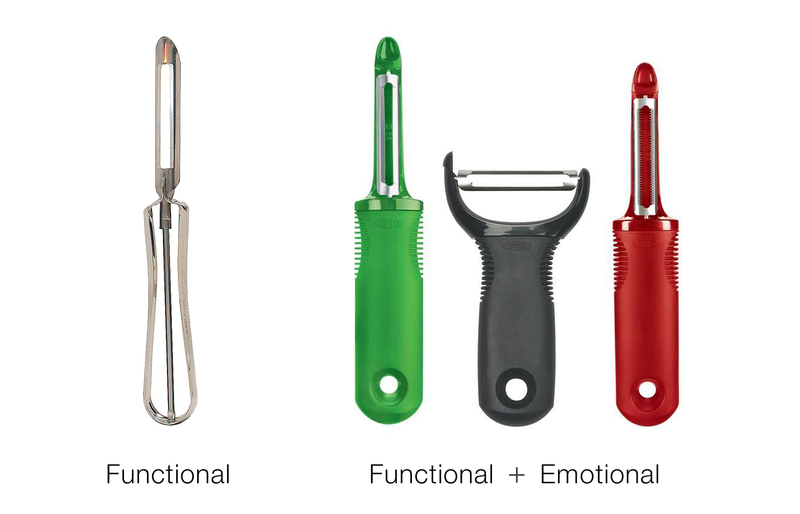 Even the ol’ potato peeler can be designed for emotion. It’s about how it looks, feels, and functions. Why is one product more successful than another? There were plenty of beige-box PCs at the time the translucent, candy-colored iMacs were released in 1998, in thirteen “flavors,” no less. The arrival of those iMacs signaled more than a renaissance for Apple; it sparked a widespread industrial design revolution. 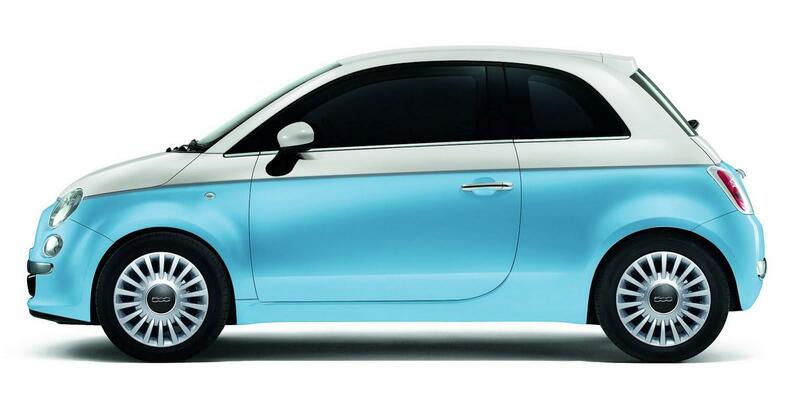 Similar to the candy-colored translucent iMacs, the Fiat 500 has a cute, fun design. We didn’t always have “interactive relationships” with the objects and systems around us. They’ve been mostly “dumb,” passive, one-way machines. A car was for getting us from A to B. Now we expect to talk to our car and it talks back to us. We’re interacting more with products and forming relationships with them, and that gets emotional. This interaction gives rise to anthropomorphism: the tendency to project human traits, emotions, or intentions onto non-human entities. When people form relationships with things, there is also a potential for a negative emotion to kick in when the thing is not doing what we want. Annoyance and irritation may arise with the possibility of escalation to anger if the aggravation persists. At the other end of the scale, users feel satisfied and altogether enchanted when it puts just what they were looking for at their fingertips, and at the perfectly right moment. UX nirvana. How Do We Deliver Emotional Design That Gives Rise to Positive Emotions? Customer experience strategies need to include designing for the entire human experience—which includes emotion. Designers should use the power of user research and product testing to effectively set up and gauge the emotional effect of the product on users. Designers should not only strive to eliminate frustrations, but find opportunities that bring customers delight and turn critical moments into positive emotional experiences. 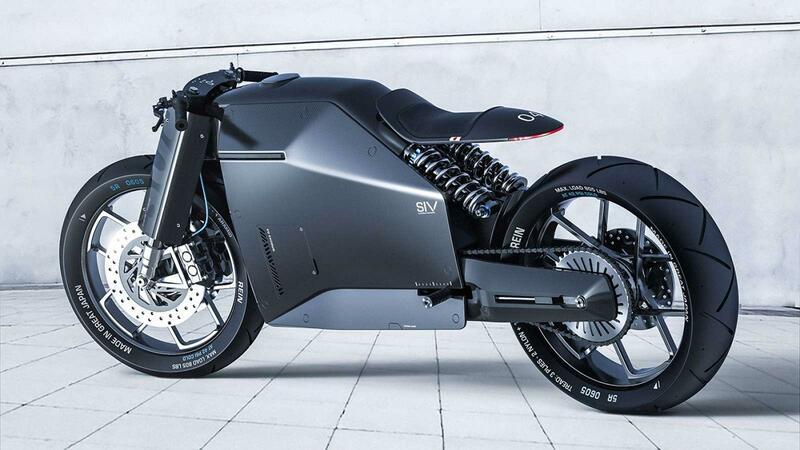 Visceral design: “I want it. It looks amazing, and so will I.” This is an immediate, deep-level gut reaction to your product. As they say, “You never get a second chance at making a first impression.” Visceral design also affects the perception of your product’s credibility, trustworthiness, quality, appeal, and even perceived ease of use. Visceral design: fun, exciting, fast, uncompromising, intimidating. Behavioral design: “I can master it. It makes me feel smart.” It has to feel good, look good, and perform well. Behavioral design is a concept that focuses on how a structure or system, as viewed by the users, meets their needs and requirements. Good behavioral design is like a lock and key. Customers and their behavior are the lock, and the product is the key. Perfect harmony is achieved when the two work smoothly together. Reflective design: The banking app on the left is functional and sufficient, but it doesn’t work well as reflective design. In contrast, the baby monitor app’s design is appealing and a pleasure to use. It may seem obvious, but if a product’s design is to be emotional, people need to feel an emotional connection using that product. Big brands and their marketers make every effort to form an emotional bond between their brands and consumers, and spend millions every year to renew that connection. Similarly, designers need to strive for the same emotional connection if their products are to be successful. It’s no longer enough to say: “We are bringing a software driven product together that will push the boundaries of technology and be functional and useful to people.” As technology levels the playing field, almost anyone can bring together a team and technology to create functional and feature-rich everyday consumer products. What is a more difficult task, however, is having a deep understanding of your customer’s motivations and behavior. Translating them into effective emotional design that is elegant, beautiful, and truly unique will play a vital role in delivering an ideal customer experience. By utilizing persuasive design, savvy designers can tap into consumers’ non-conscious thinking and motivations in order to design better performing products. The word “persuasion” is often associated with manipulation, trickery, and undue influence. However, we’re talking about employing some of these techniques in an ethical manner. Persuasive design can improve user experience by making a product more engaging; the design process understands the psychological triggers and user behaviors and utilizes them for their benefit. As an increasing number of companies use neuroscience research and theories to optimize their digital content, they have turned what used to be an art into a science in order to drive more engagement and purchasing. That science is the science of persuasion, and it is broken down into six principles. The “science” is part of the work of Dr. Robert Cialdini, a leading researcher in the field, and is a result of years of scientific research on the psychology of influence. These six principles provide psychological shortcuts in people’s increasingly overloaded lives as rules of thumb to guide their decision-making. 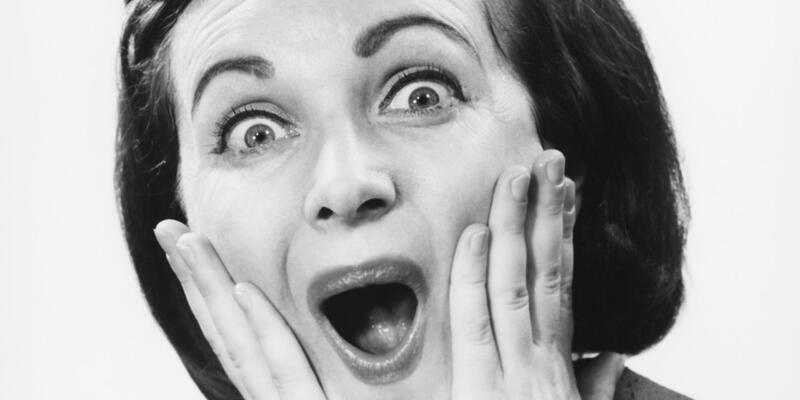 Have you ever come across a landing page that offered something for you to download for free? How about a two-week free trial of a service? That is reciprocity in action and is designed to start you down a sales funnel. The concept is simple; if we’re given something first in the form of a behavior, gift, or service, we feel obliged to give back. Hulu, Netflix, Amazon Prime, and countless others give people a free trial of their service. On one hand, people get to try the services, but there’s another component bundled into this offer, and it’s psychological: the principle of reciprocity. The concepts of scarcity and “FOMO” (fear of missing out) are closely tied. They both serve powerful psychological needs. Wikipedia defines FOMO as “a pervasive apprehension that others might be having rewarding experiences from which one is absent.” It’s the bedrock of all addictive aspects of social networking. On one side, scarcity is tied to survival as a fundamental unconscious trigger mechanism, and on a lighter side, it’s a principle that people want more of those things they perceive as having a limited availability. 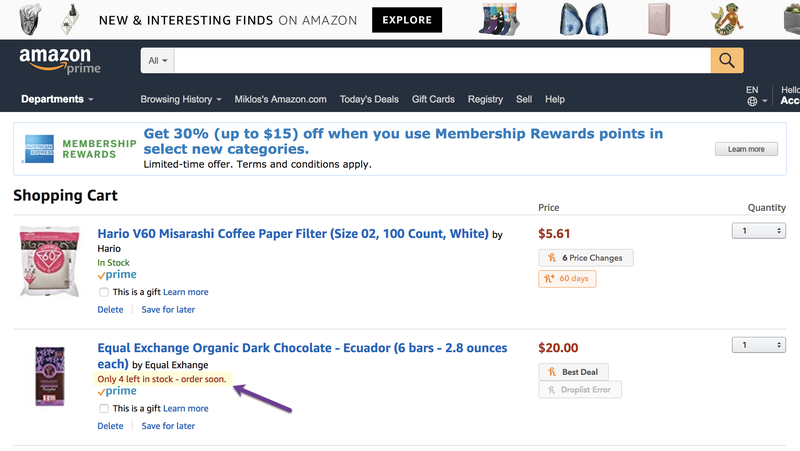 Amazon uses the principle of scarcity effectively by adding a note of urgency to a product in the cart. An article with “experts say” in the title is likely to be read a lot more than one without it because people trust experts and authority. This is why an industry expert or a celebrity gets paid a lot to endorse a product. The consistency principle states that people are motivated toward cognitive consistency and will change their attitudes, beliefs, perceptions, and actions to achieve it. People like to remain consistent with things they have previously said or done. Consistency is activated by looking for, and asking for, small initial commitments to be made. 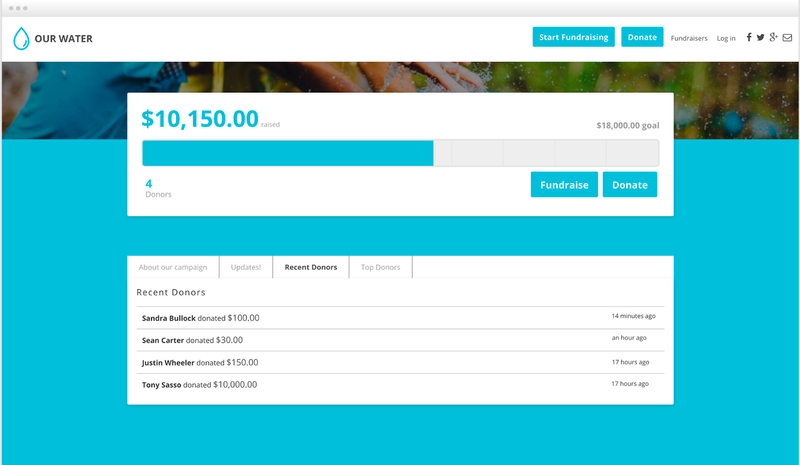 For example, once someone has donated to a charitable cause, they more often than not will be asked to donate again, sometimes in a thank you email very soon after their initial donation. This persuasive design method is using the principle of consistency. This donation form not only uses the principle of consistency—a thank you email invites the donor to donate again—but also the power of “mimetic desire” showing celebrities who donated. One of Cialdini’s major elements of persuasion is “liking.” (This has nothing to do with Facebook likes.) If I find you likable, I’m more likely to do business with you. Similarity boosts liking. If we seem to be members of the same group or have commonalities, it’s even easier to like you. How do product designers work with this persuasive technique? By designing into the product a human connection and likeability. For example, an “About Us” page that shows visitors warm, friendly faces behind the product or company, or highlighting people behind a charity on their landing page. Cialdini even suggests using the “About Us” page to become more likable by including individual information and personal interests. 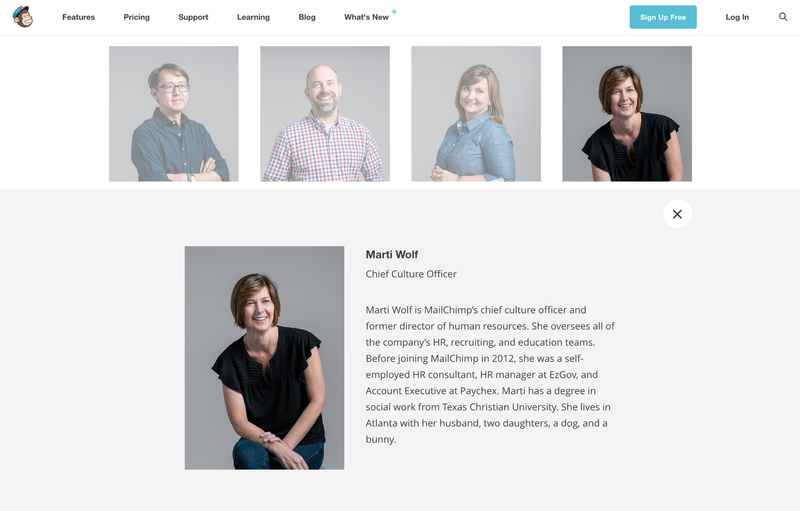 MailChimp does a great job of personifying their team and business while also sharing their story. Especially when they are uncertain, people will look to the actions and behaviors of others to determine their own. 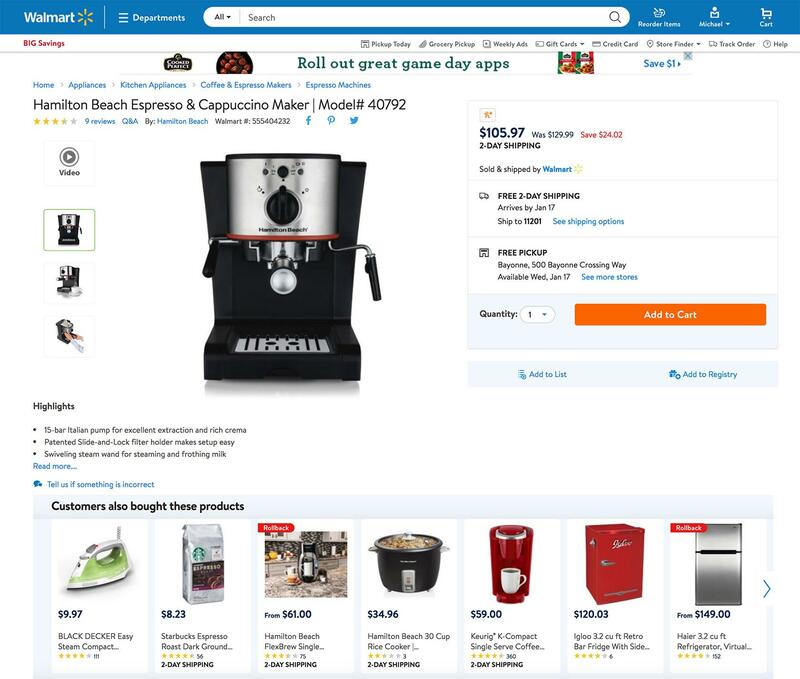 For example, Walmart—like so many eCommerce retailers—persuades users to keep buying more by recommending alternative products and accessories and employing mimetic, persuasive patterns by displaying products also bought by other customers. This is “mimetic desire” in action. Remember the “mirror neurons” in the science of advertising mentioned at the beginning of this article? It’s the same thing. Neuroscientists are increasingly reporting that our neural structure promotes imitation very proficiently. Walmart takes advantage of this concept. Customer experience matters more than ever in this digital age. The unrelenting quest to deliver better products and customer experiences should be a good enough reason for businesses and designers to integrate smarter technologies and psychological aspects of design into their day-to-day master plan. Machine-learning techniques fueled by data are advancing by the day and are being tested in various applications across the digital product spectrum in order to improve user experiences. Artificial intelligence, capable of providing an optimal predictive formula in any scenario anticipating user needs, could also hold the key to optimizing these experiences. Today, designers have evolved from “visual communicators” to architects of human behavior. We will see many new design opportunities, and the ones that employ deep data mining and consider human psychology in their designs will play a direct and essential role in this evolution. Those elusive “magical experiences” all UX designers strive for may lie at the intersection where progress in artificial intelligence and machine learning meets the psychological aspects and behavioral impacts of design. Going forward, every designer worth their salt ought to consider rounding out their toolbox with insights from data mining along with anticipatory, emotional, and persuasive design to create useful, efficient, desirable, and long-lasting products. How is emotional appeal effective? Emotional design is about how a product makes people feel, and how an interaction affects the user. People are seeking out products that are not just attractive and simple, but a joy to use. The six principles of persuasion are: reciprocity, scarcity, authority, consistency, liking, and consensus. What is an emotional purchase? For an emotional purchase, the product must work on three levels: visceral (I want it. It looks amazing. ), behavioral (I can master it. It makes me feel smart. ), and reflective (It completes me.). What is an emotional motive for buying? People are motivated by their emotions. Effective emotional design that is elegant, beautiful, and truly unique plays a vital role in motivating people to buy something. Consumer behavior is influenced by a variety of psychological factors such as the application of the science of advertising, persuasive design, and emotional design. Previous articleHow to identify all the main links in google search result page?